The City of Everman takes great steps to assure the health and well-being of its citizens. The Everman Police Department prides itself in knowing that their patrol practices and quick responses to calls for service helps the City of Everman continue to have a lower crime rate than many cities comparable in size. 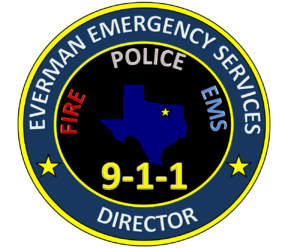 Everman Emergency Medical Services is a 24 hour a day, 7 days a week, paid ambulance service with a Paramedic and EMT staff member on duty at all times. They’re housed at the Everman Fire Station. The average response time for medical service calls, in the city limits, is 4 minutes. There are very few EMS systems around that can maintain a response time like this. The citizens of Everman can depend on quality, professionally trained medical personnel in their times of medical emergencies. 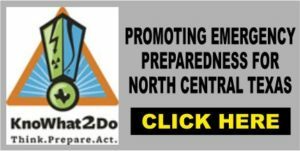 The Everman Volunteer Fire Department, although non-paid, is always available to respond to fire, rescue and other life threatening emergencies that may occur. The Everman Volunteer Fire Department is a group of very dedicated men and women that put in many long hours away from their families to help assure the safety and well-being of the citizens they serve. 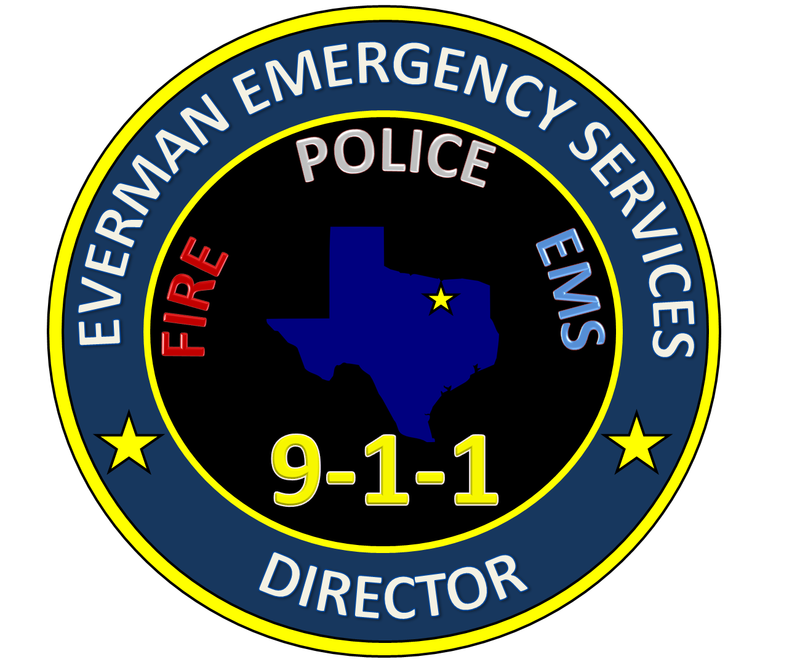 Combined, the Everman Emergency Services represent the City of Everman and do all they can to put forth services that our citizens can depend on and be proud of.